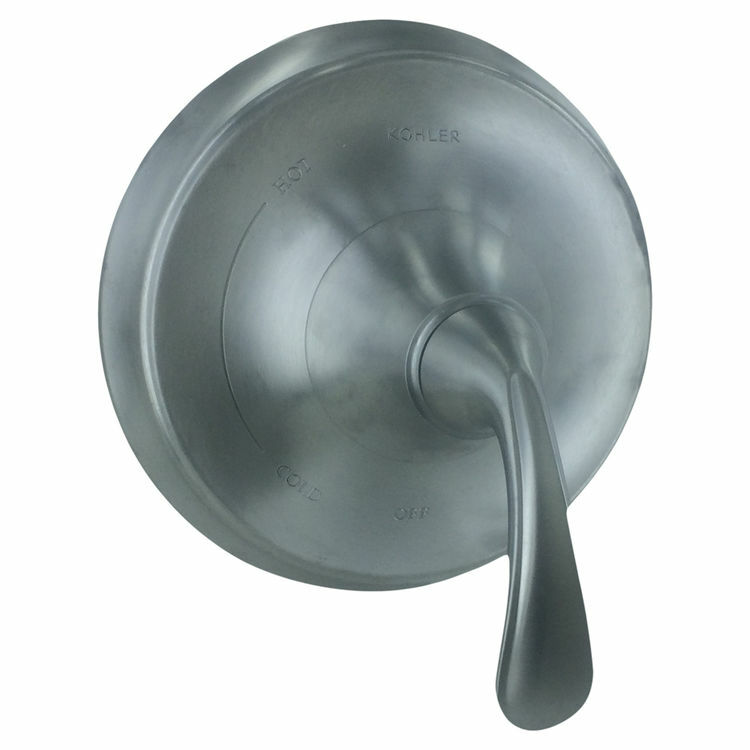 Kohler K-T10277-4-G Brushed Chrome Forte Mixer Trim. This Forte Series Valve Trim features a clean, and simple sculpted design, along with an easy grip lever handle designed to add style to your shower. 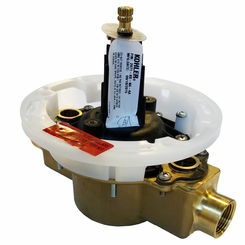 This Kohler K-T10277-4-G Brushed Chrome Forte Mixer Trim is equipped with a Rite-Temp pressure-balancing valve, designed to maintain desired water temperature. Combine this trim with other Forte Series shower products for a seamless shower design.